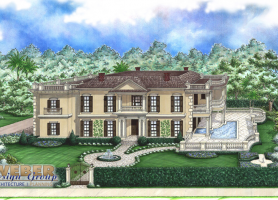 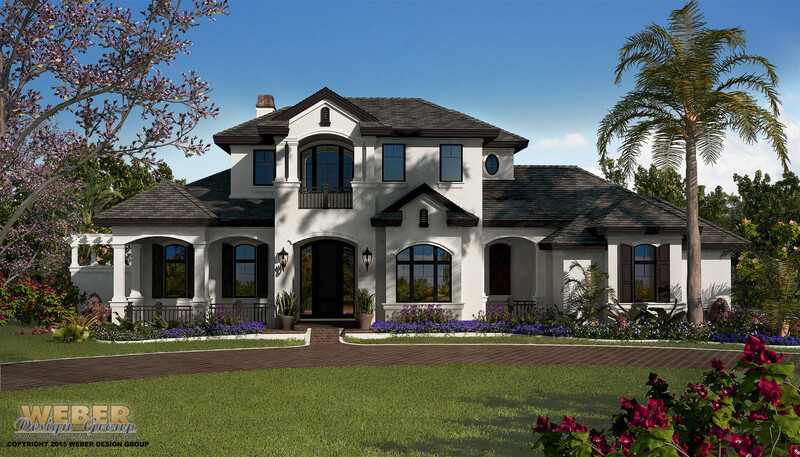 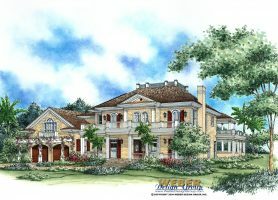 French Country house plan styles include both the French provincial styles reminiscent of grand estates found in the French countryside and more modest French country farmhouses. 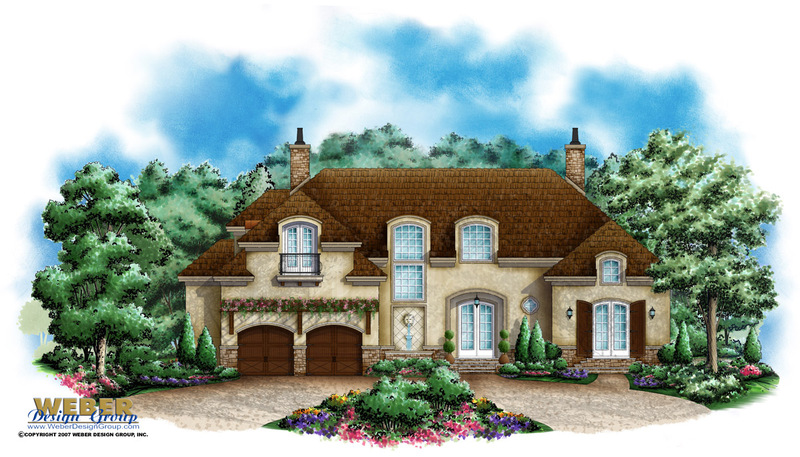 French Country facades feature stone, brick, stucco or all three and often have arched windows and gables as well as French doors. 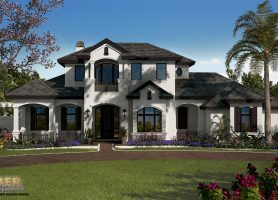 The roof-lines of these homes are usually a steeply hipped style or have clipped gables, and the front entry will almost always feature a small porch. 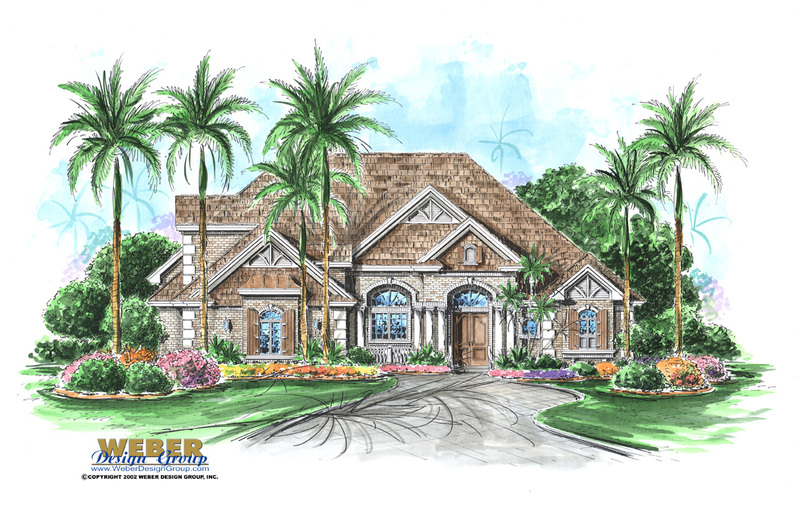 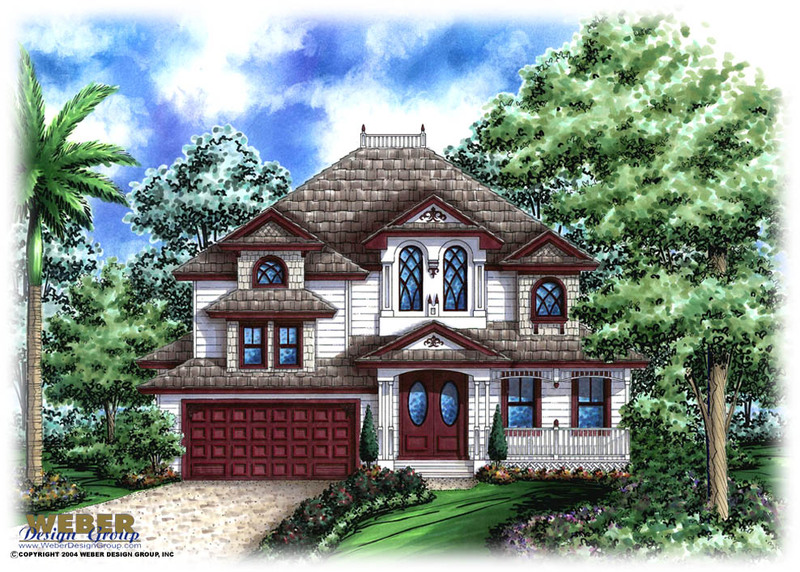 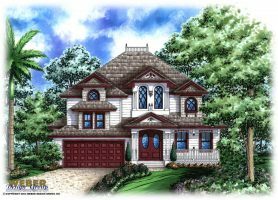 The Acadian style also fits into this house plan category and can best be described as a transitional style that includes elements of both French Colonial and French Country styles with some Cajun influences like wrap-around porches or verandas. 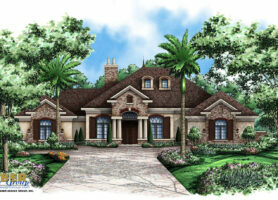 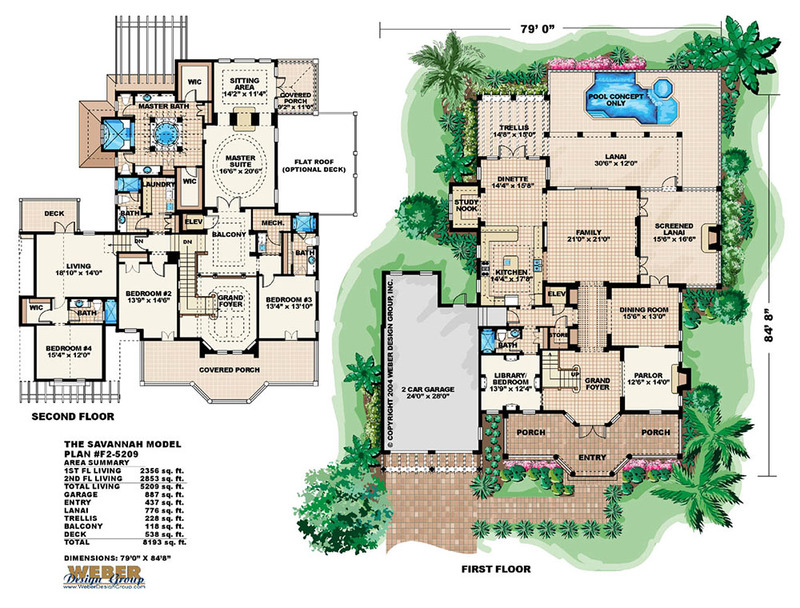 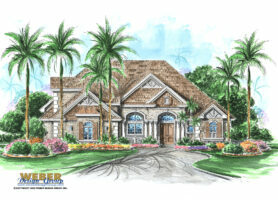 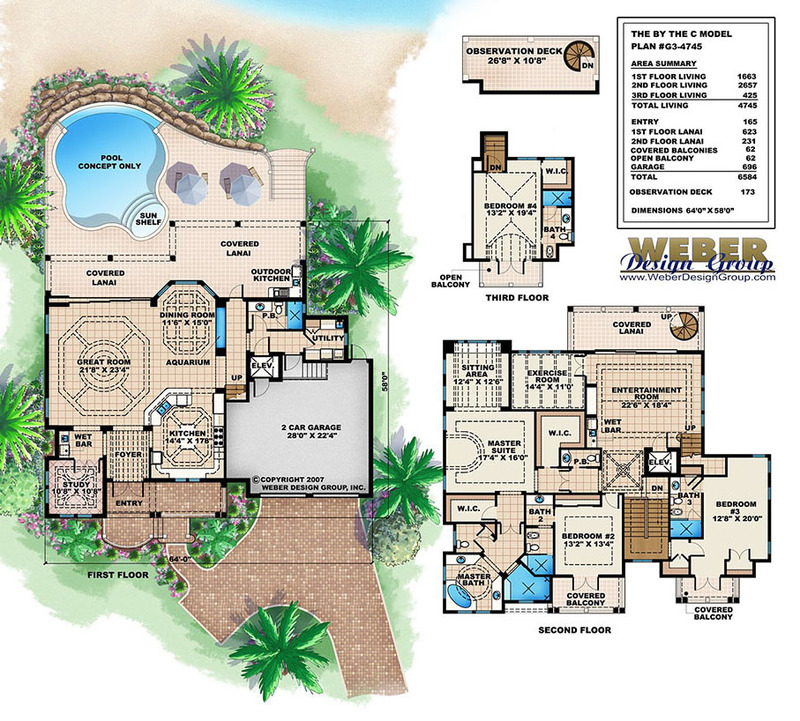 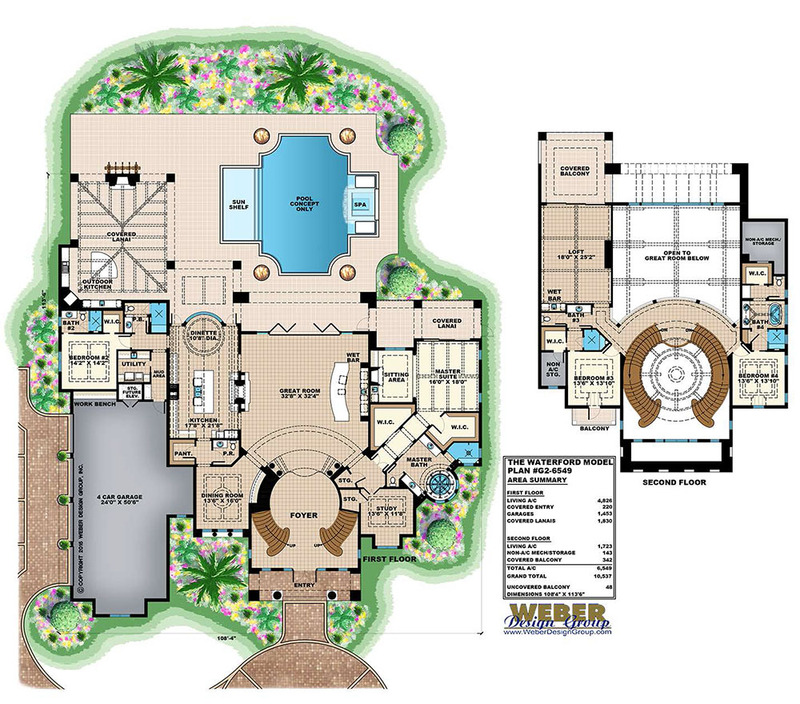 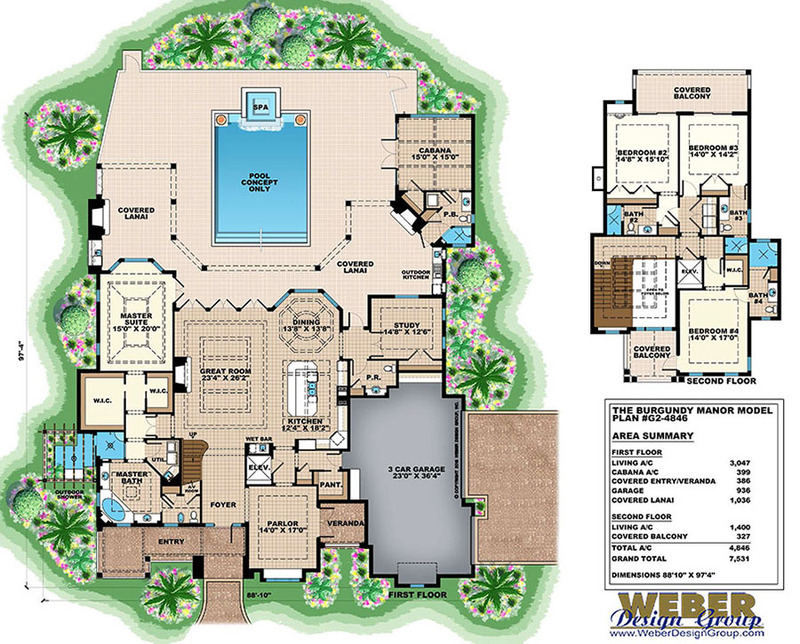 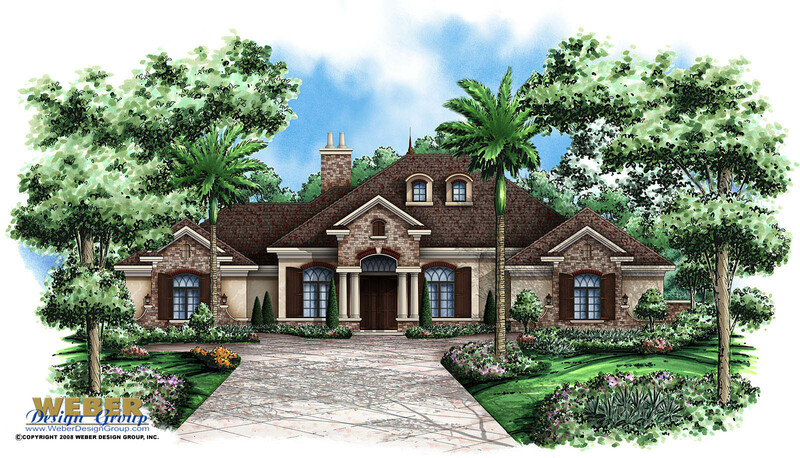 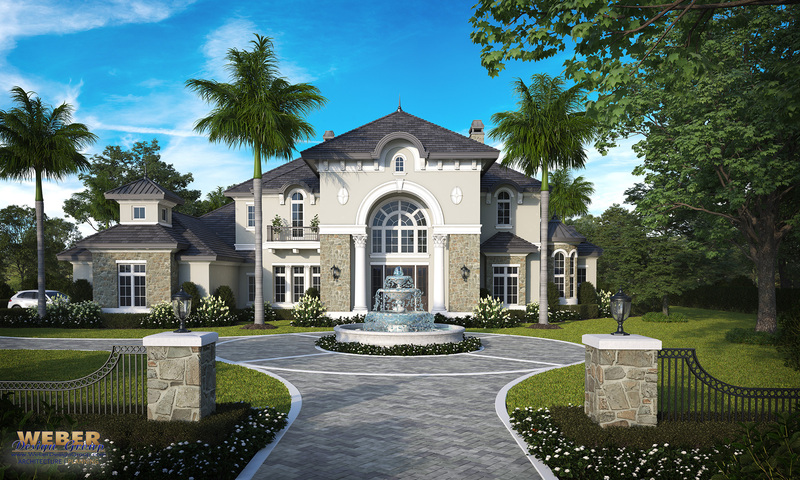 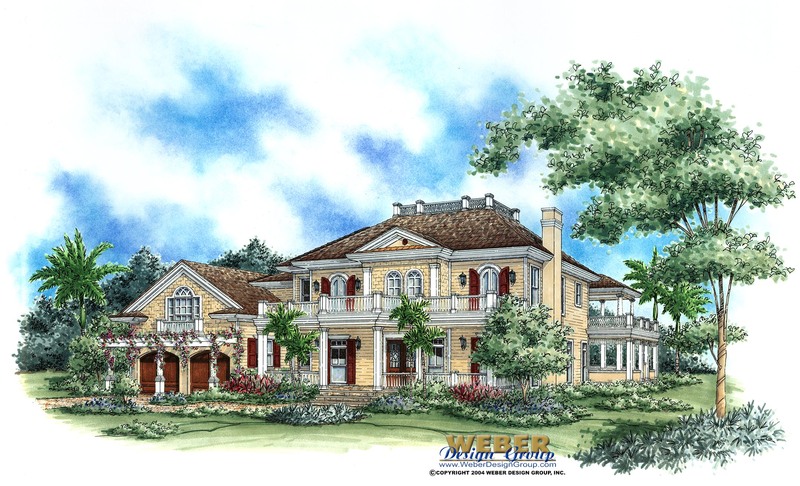 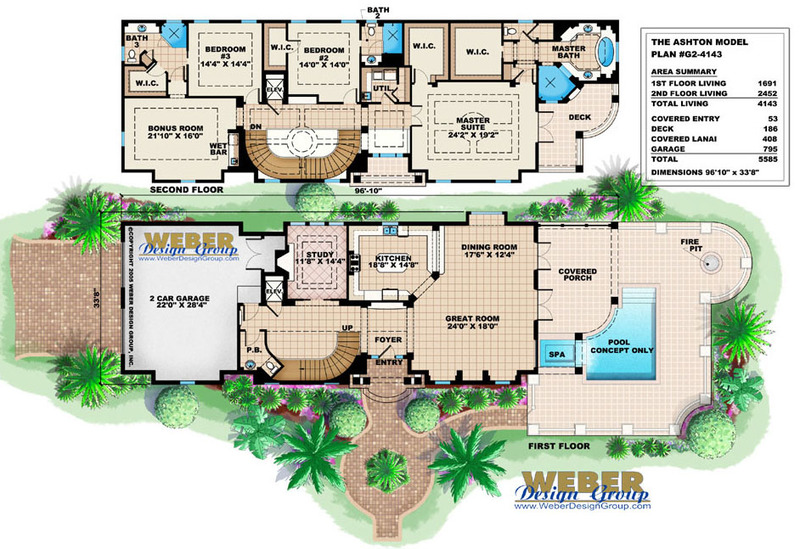 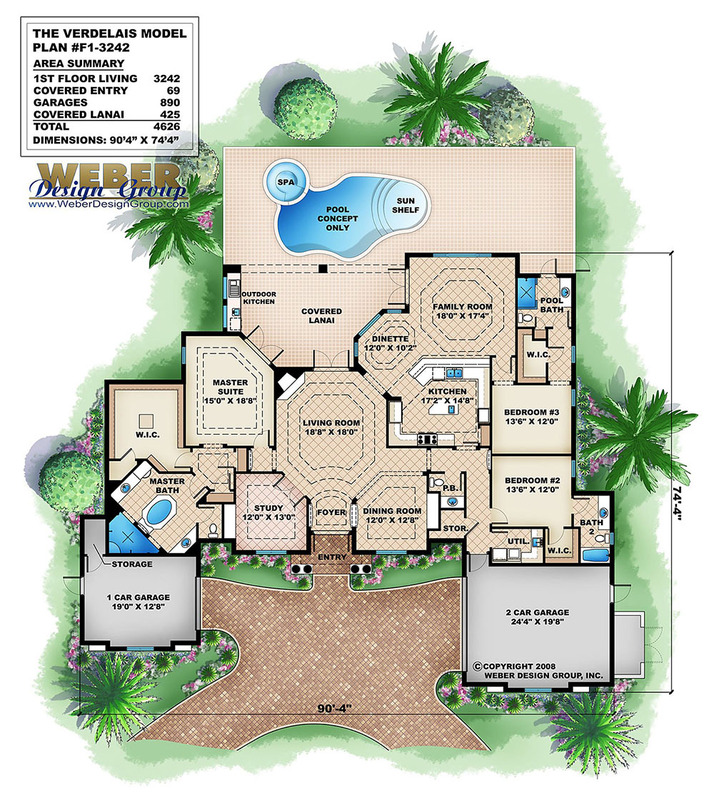 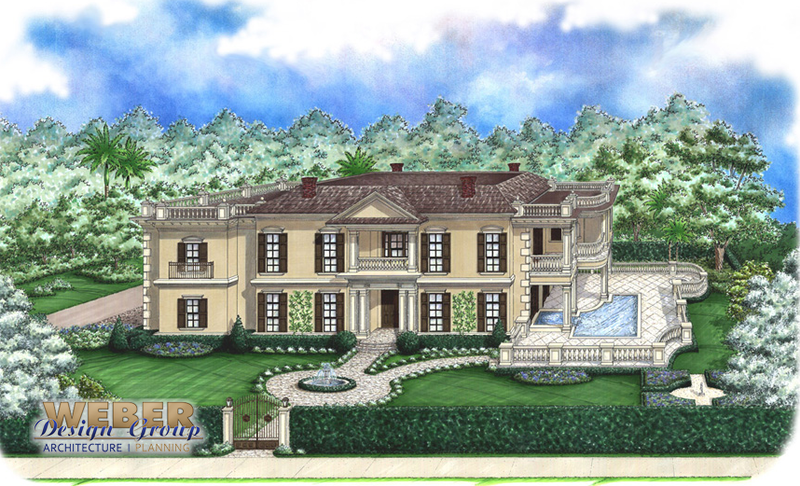 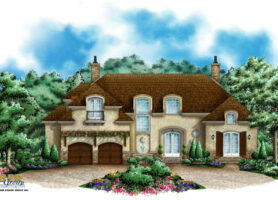 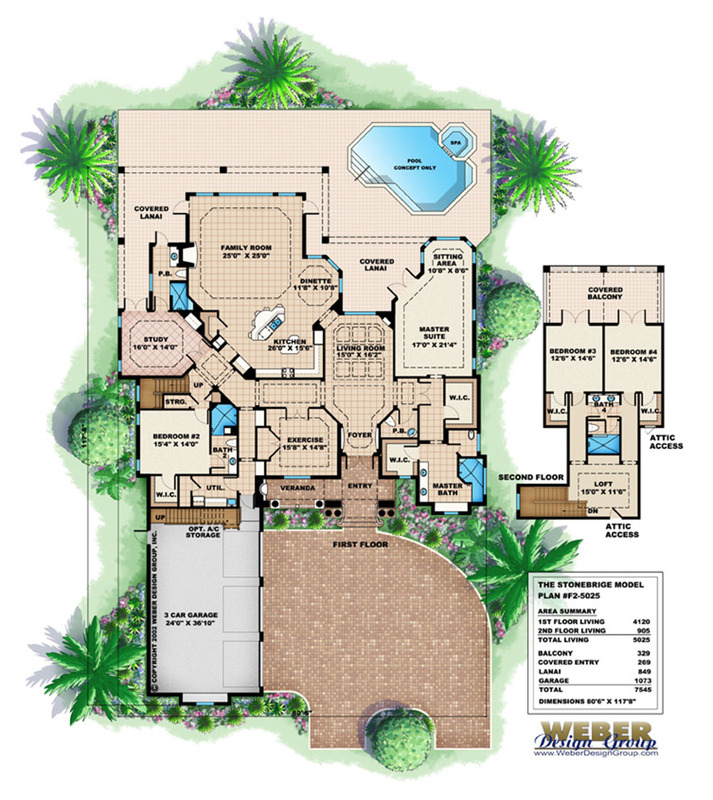 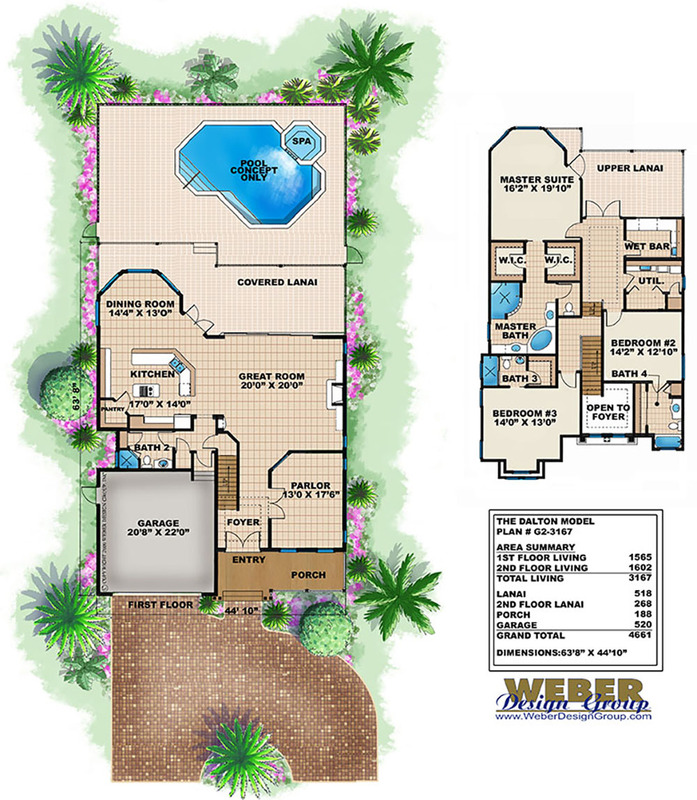 Below is our collection of French Country home plans – click to view the floor plan designs and details for each plan.